Search Dallas Highrises, Dallas Highrises, Dallas Highrises, Dallas Highrises and Dallas Highrises by property, city, address, school district, or map. Search Dallas Highrises and view property amenities, floor plans, pricing, move-in specials, availability, maps, and resident reviews. Receive up to $500 Cash Rebate for referring our FREE Addison Highrise Locating service. 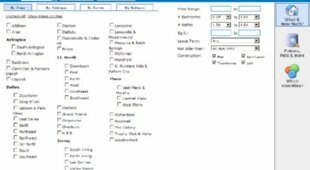 Search Dallas Highrises For Rent in our rental database instantly and view property amenities, floorplans, move in specials, discounts, incentives, pricing, availability, maps, resident reviews. DFW Urban Realty locators specialize in all Dallas Highrise Condos including Third Rail Lofts, Mosaic Highrise, Davis Building and more. Our database is updated on a daily basis to ensure you receive the most accurate information provided by Dallas Highrise Condo communities. Take advantage of our Free Dallas Highrise Locating Service and receive a Cash Rebate Reward up to $500.00 for referring one of our Dallas apartment locating agents. 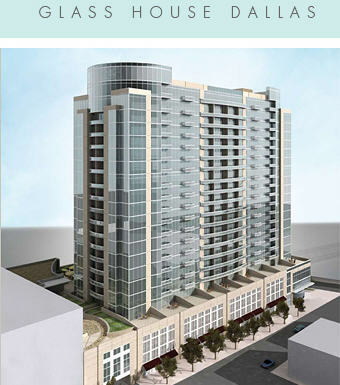 Dallas Condo Cash Rebate Guarantee - We guarantee our cash rebate on a highrise condos in Dallas! If you find a better deal on a highrise condo rebate reward in Dallas, just let us know and we will match the rebate and pay you an extra $50.00! The Glass House Dallas Highrise Apartment | 2728 McKinnon - The Glass House Grand Opening in Downtown Dallas. Featuring luxury highrise apartments with floor to ceiling urban glass architecture.